Here is a series of racing events that I’m sure runners will look forward to participating in – RIP THE ROAD! 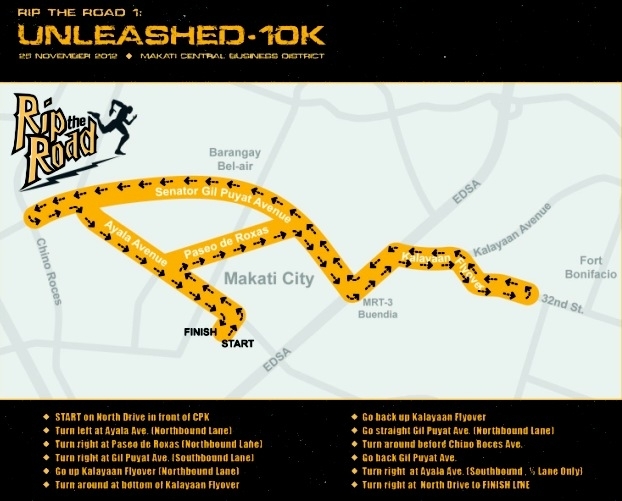 The first leg, RIP THE ROAD 1 – UNLEASHED is set to happen on Sunday, November 25 at the Makati CBD! 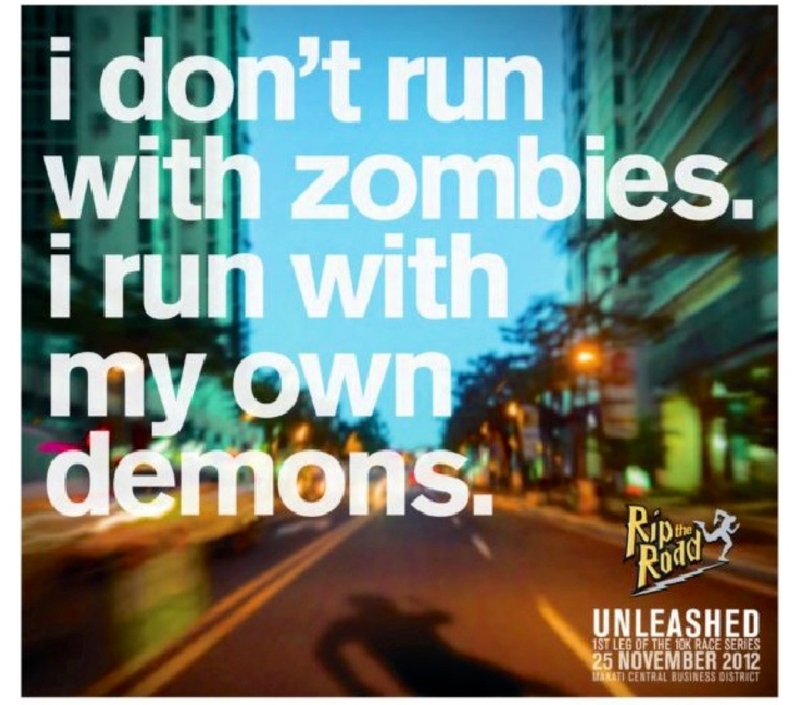 Limited field – 2,000 slots only in first race to give runners more room to vroom! – Deadline for registration is November 22 or until all 2,000 slots get filled up.